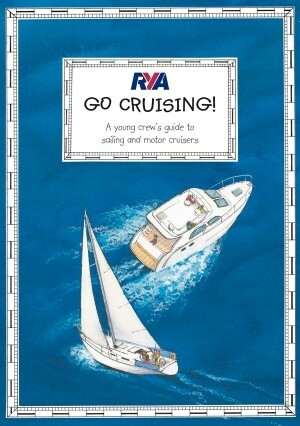 A young crew’s guide to sailing and motor cruisers Covers all the essentials required to help young people become interested and valuable members of crew on both sail and power cruising yachts. Beautifully illustrated with foreword by Tom Cunliffe. "Go Cruising gives children a comprehensive and fun introduction to cruising under sail and power (an novice grown ups might like it too)! ... There are all sorts of comedy moments captured by Claudia that all of us can relate to."